As you settle into a new year on your campus, you will probably get some questions about Student PSEA. Most inquiries surround the purpose of our organization. The most common question will be, "Isn't Student PSEA just liability insurance?" As a member of this valuable organization, you know the answer. Student PSEA is so much more than liability insurance. This organization provides you with an abundance of opportunities to serve your community, advocate for public education, develop as a member and leader, and make meaningful connections within the field of education. While your university program is helping you on your way toward becoming a teacher, Student PSEA truly helps propel you toward becoming a professional educator. 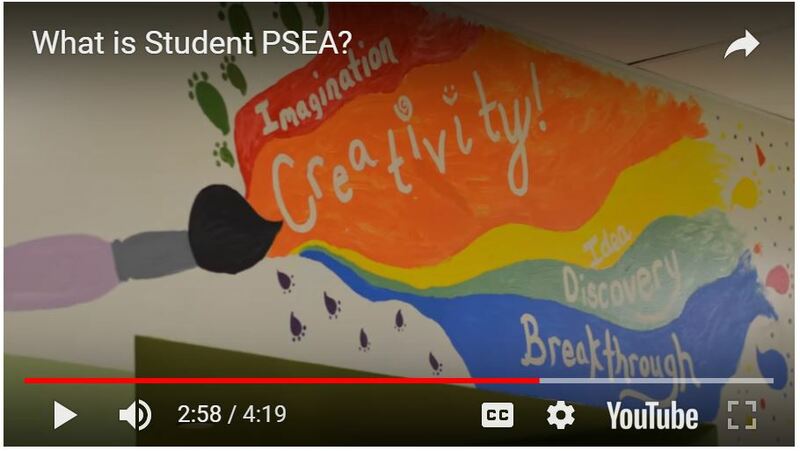 To learn more about all that Student PSEA has to offer, check out this informational video. Feel free to share with others! The Source is here to provide you with pertinent information, interesting features, and valuable resources on your journey as a Student PSEA member. Is there something you'd like to see here? Email Cassie Davis at cdavis@psea.org with ideas for your newsletter. The Montgomery County PSEA-Retired Scholarship Committee is pleased to announce that application materials for its $1,000 scholarship are now available. Applications may be obtained by contacting Sue Castle at sue.castle@verizon.net. If you are a graduate of a Montgomery County high school and a current college sophomore or junior, please request an application form. Scholarship applications are due in June 2018 and will be reviewed in July 2018. Even in off-year elections, it is critically important to vote. Politics are a huge part of the teaching profession. Legislators make policy decisions that affect every aspect of an educator's life – from what is taught in the classroom and how teachers are evaluated to the benefits and pay that educators receive. It is crucial that we elect pro-public education candidates. But before we do that, we must register to VOTE. Year after year, young people are criticized for not turning out at the polls. Be ready to vote by making sure you're registered by Oct. 10. If you need an absentee ballot, you must request one by Oct. 31. To learn more about voting and PSEA-PACE's recommended candidates, visit www.psea.org/vote. Congratulations to the elected leaders of Student PSEA. Best of luck as you start your year of service! This team of veteran Student PSEA members is working hard for all members of Student PSEA, advocating for the rights of future educators, and planning abundant opportunities for professional and leadership development and community service. Want to learn more about Student PSEA leadership opportunities? Visit https://www.psea.org/resources-by-profession/student-psea/. Student PSEA is shining a spotlight on Adam Moskowitz. 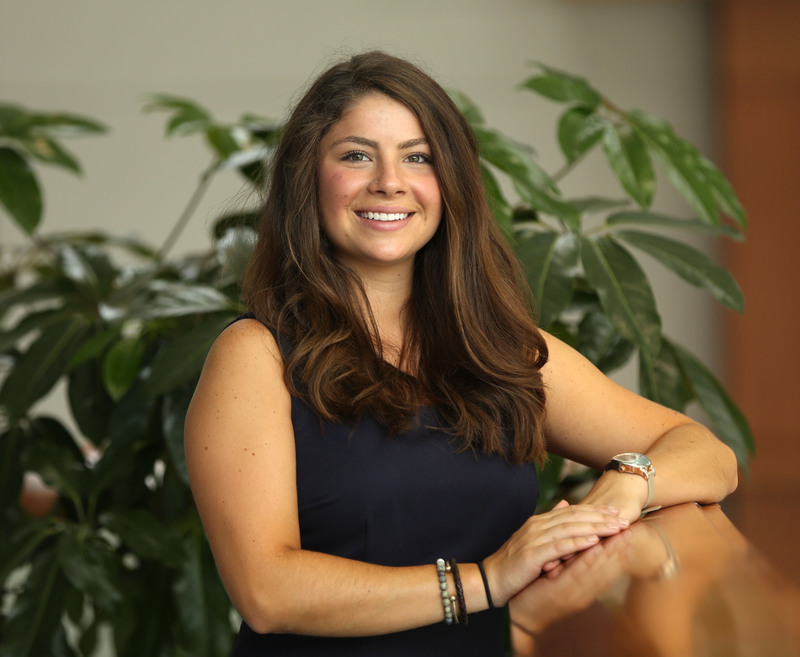 Moskowitz is a senior studying early childhood education at Duquesne University. Last year, he persevered through many challenges to establish a Student PSEA chapter at Duquesne. This was no small feat. But his hard work paid off when he received approval from the administration and Student Government Association. “Being a member of Student PSEA has allowed me to become an agent of change in education,” Moskowitz said. Moskowitz is also in his second year as the student representative to the PSEA Minority Affairs Committee. As Western Region president, Moskowitz hopes to bring change to the Student PSEA Executive Committee before becoming an educator next year. “My goal is to get more ethnic minority aspiring educators involved in Student PSEA,” he said. “Technology in Education Today 2.0: Web Resources & Apps for Today’s Digital Age Teachers and Students"
"Balanced Assessment and Empowering Student Ownership of their Learning"
Manage your email subscriptions at www.psea.org/myprofile.